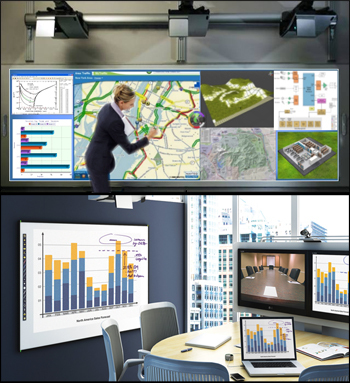 VDC Display Systems is a leading provider of high-performance projection displays and visualization solutions for professional markets. Consistently setting the standards by being the first to market some of the world's most advanced projectors and complete system displays, VDC Display is recognized as one of the most innovative visual technology companies in the world. Combine the clarity of VDCDS's Marquee® HD SSL7000 Extreme Short Throw (EST) Light Emitting Diode (LED) Projector with the eBeam Edge Interactive Solution and customized Scalable automatic display calibration feature (when more than one projector is used), providing the highest resolution image available in a easy-to-use interactive package. 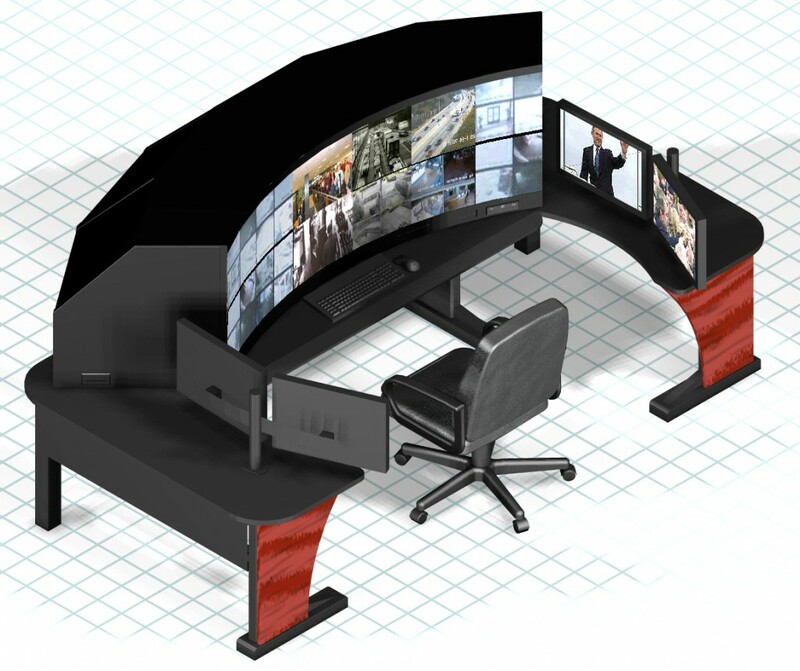 The Supporting Arms Virtual Trainer (SAVT) training device provides two training environments; the Primary Display, (a visually immersive training environment) and the integrated After Action Review room. The SAVT training device provides a hands on, mission-based training environment that fully replicates the entire CAS mission training event.